When two outstanding events are happening in the same block, they team up for one mega celebration! Join us for Rock the Block on April 19th! The DCAD@20 ArtParty will take place in DCAD’s Market Street galleries and on Sixth Street between those two indoor spaces. The event raises funds to support general operations and scholarships at the College, which was founded in 1997 and is celebrating its 20th anniversary through the graduation of its 20th class this May. The celebratory event includes adult beverages and catering by restaurants coming to the eagerly awaited DE.CO Food Hall coming to the DuPont Building. Music and art will be abundant the presenting sponsor of the event is M&T Bank. Individual tickets cost $50 each. Rock the Block combination tickets (which also provides admission to the Delaware Historical Society's Delaware History Maker Awards celebration just down Market Street) are available for $100 each, and a special Patron Package may be purchased for $500 includes two admissions. A number of sponsorship options are available as well. 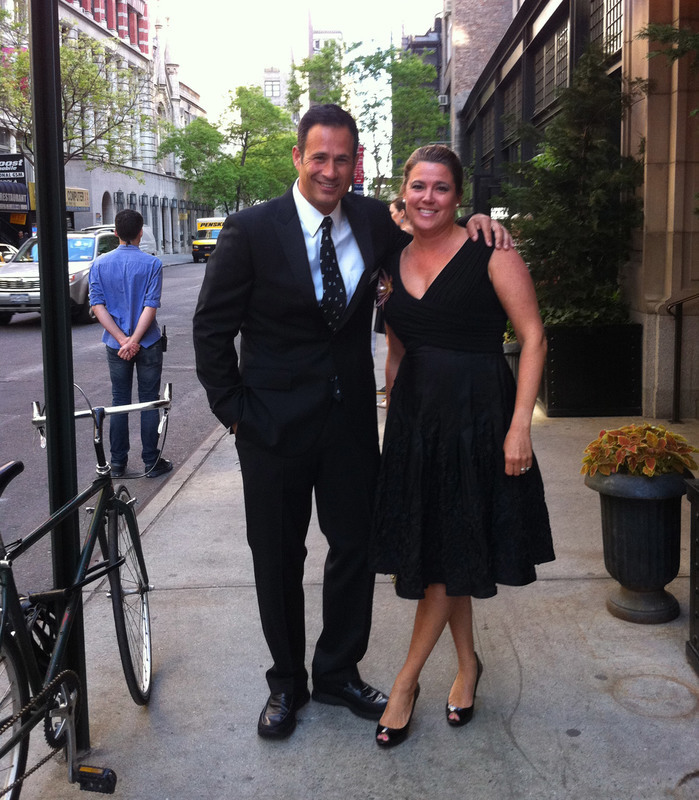 The Maker Awards celebration will honor Sam and Mariah Calagione of Dogfish Brewery and feature food and beer pairings as well as live music to end the night at The Queen. For additional information, contact DCAD development director Renée T. Garnick at rgarnick@dcad.edu or (302) 622-8000, ext. 107.